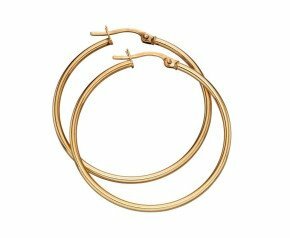 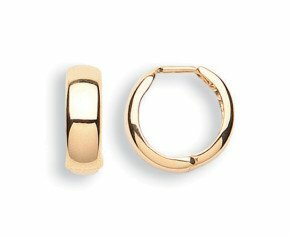 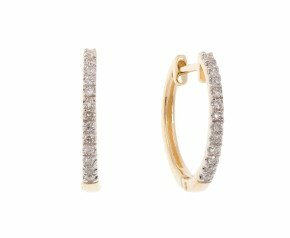 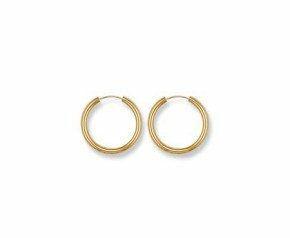 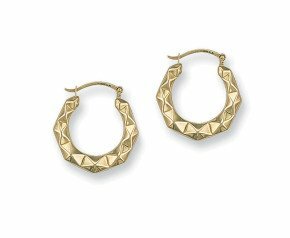 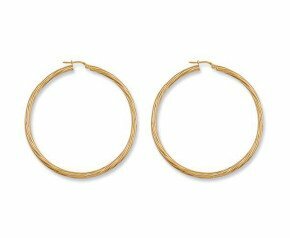 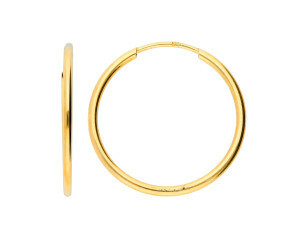 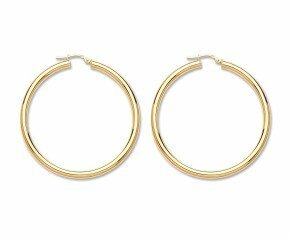 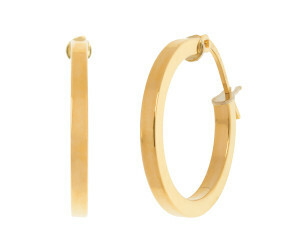 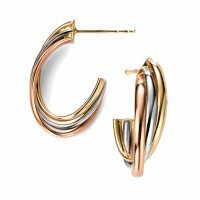 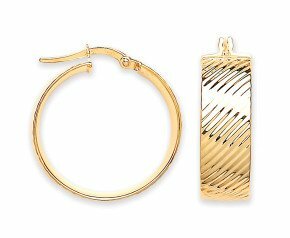 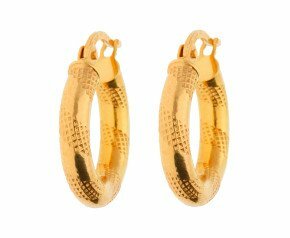 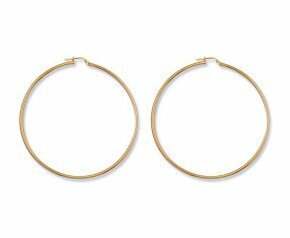 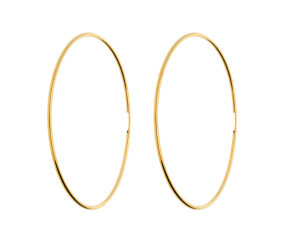 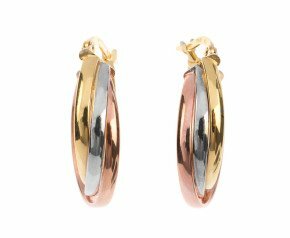 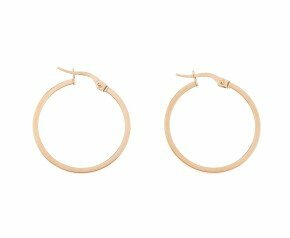 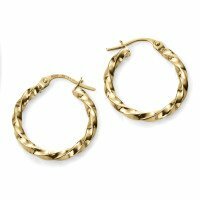 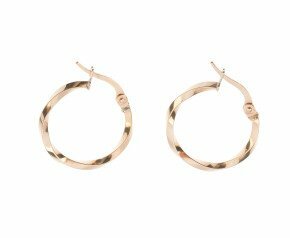 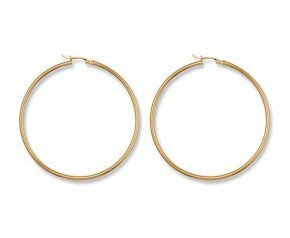 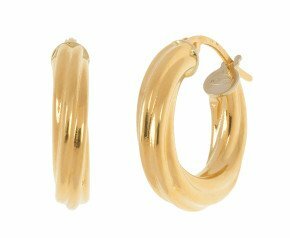 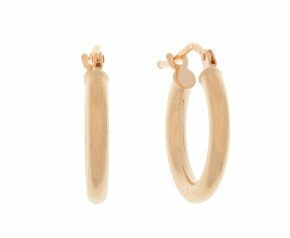 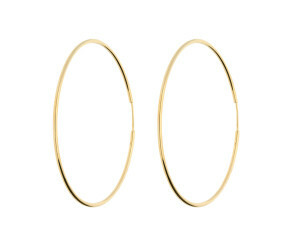 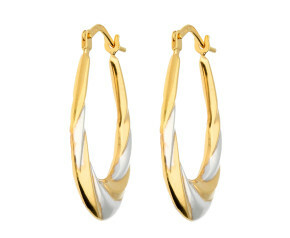 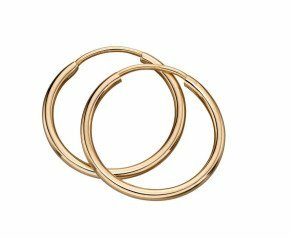 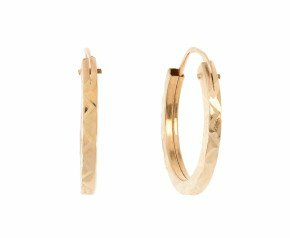 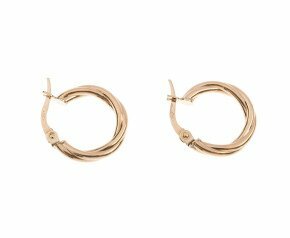 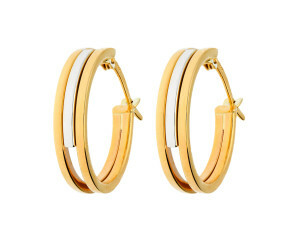 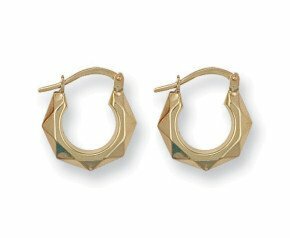 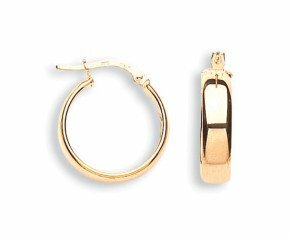 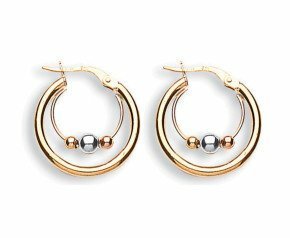 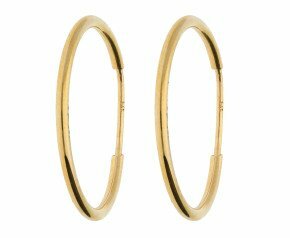 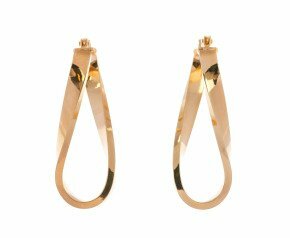 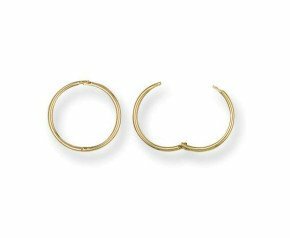 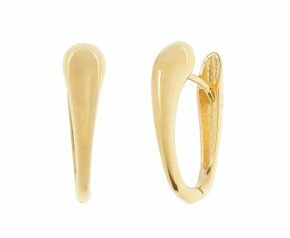 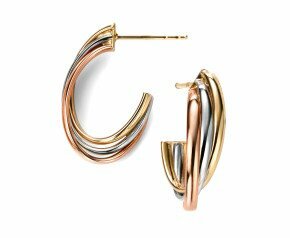 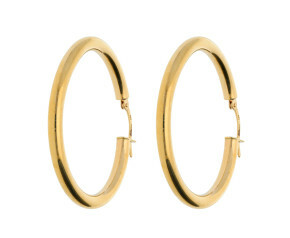 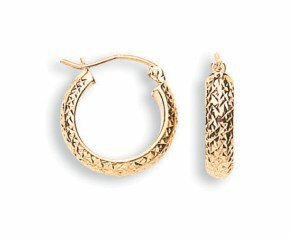 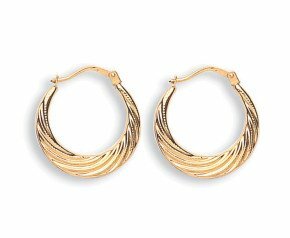 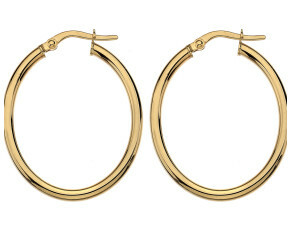 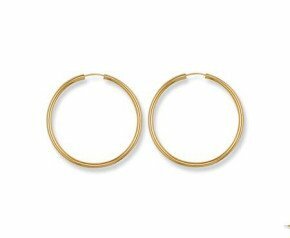 Browse our online selection of 9ct and 18ct yellow gold hoop earrings. 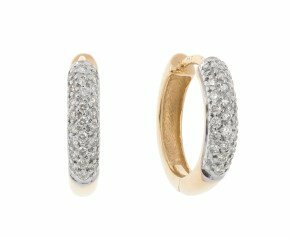 Choose and shop online from Infinity hoops to diamond set huggies, twisted creoles or simple sleepers. 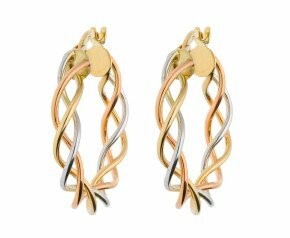 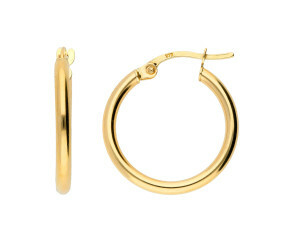 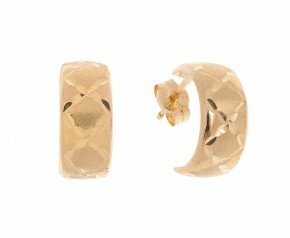 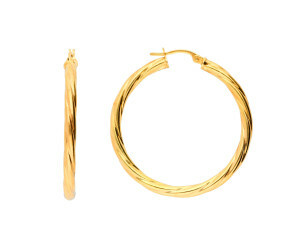 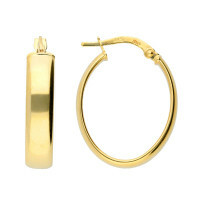 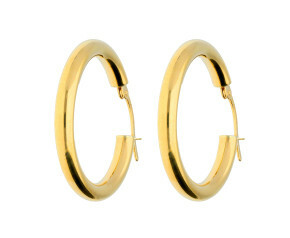 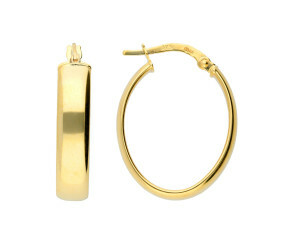 A wonderful range of Yellow Gold Hoop earrings fashioned from 9ct or 18ct yellow gold.